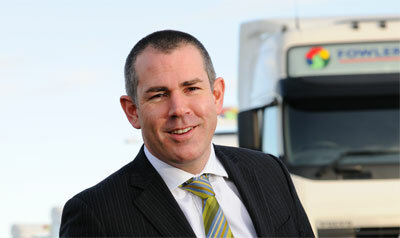 Motortransport.co.uk brings you in-depth interviews with the movers and shakers of the road transport industry in the UK. Learn from the best and the brightest to get ahead. 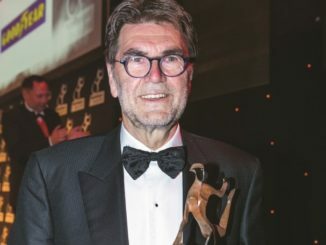 From entrepreneurs to chief executives of the most influential hauliers; operators and 3PLs in logistics – including Eddie Stobart; Yodel; DHL and Wincanton. 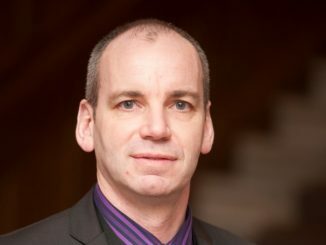 However hard or soft Brexit turns out to be in March 2019, the uncertainty the government’s handling of the process has created is already damaging the UK truck market. 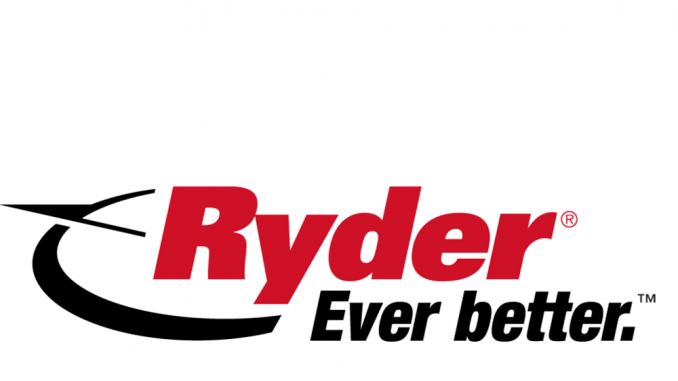 After 53 years in the road transport business, building up and selling three successful businesses, Glyn Davies has retired. Or has he? Steve Hobson hears his remarkable story. Temperature controlled distribution specialist Fowler Welch (FW) has just completed a £2m upgrade of its largest site, in Spalding, Lincolnshire, after a year which saw turnover rise 13% to £163m in the 12 months to March 2017. How green are gas trucks? 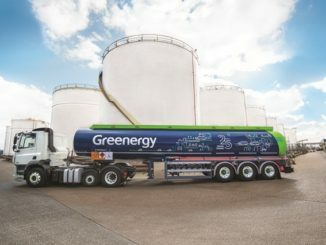 The arrival of high horsepower natural gas tractor units from some of the major truck manufacturers, the steady expansion of the UK’s gas refuelling network and a substantial discount on the fuel duty levied on gas now mean more operators are beginning to take a serious look at gas power. 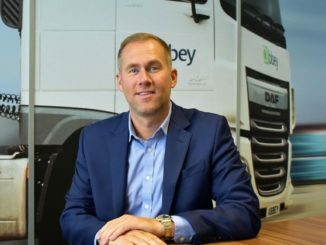 After leading a management buyout in 2016, and acquiring Armet Logistics and selling the general haulage business in 2017, Abbey Logistics chief executive Steve Granite says the company is now set for the next phase in its development plan. 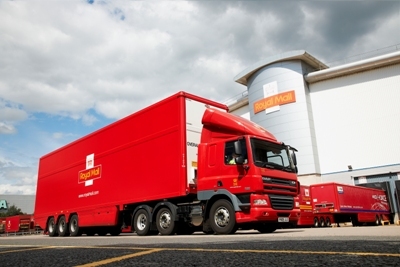 Royal Mail is the UK’s pre-eminent delivery company and as the sole designated universal service provider, it delivers a ‘one price goes anywhere’ service on a range of letters and parcels to over 30 million addresses across the country, six days a week. 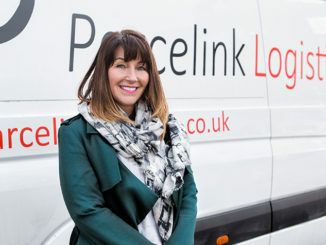 Former City Link manager Sarah Squire has built a business carrying irregular parcels, and says that by cutting out the hub and keeping the business transparent, she will keep it from meeting her former employers’ fate. Wincanton hasn’t had it all its own way of late. 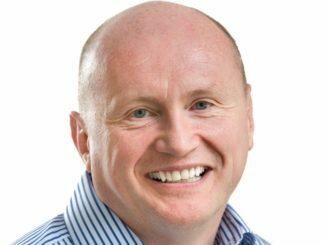 A resurgent Eddie Stobart wrestled a Cemex contract valued at £15m off it, and MT revealed earlier this month that Britvic had re-awarded its entire transport requirement to Eddie Stobart after the first year of a five-year deal with Wincanton. HIAB, the UK market leader in truck-mounted lift trucks (TMLT), skip and hook loaders and truck-mounted cranes, is opening a network of eight dedicated service centres around the UK to provide a one-stop-shop for the repair and maintenance of this increasingly sophisticated equipment. 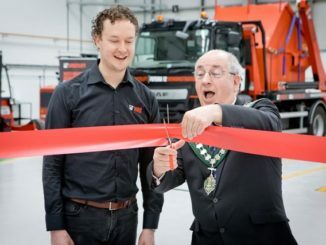 MT caught up with Rogier van der Linde, MD UK & Ireland at HIAB, at the recent official opening of the first of these centres in Bishops Stortford, Hertfordshire. Greenergy is probably the biggest transport fuels supplier you have never heard of. While it has around 35% of the UK market, supplying 17.1bn litres of petrol and diesel last year, it operates no filling stations and its fleet of 150 tankers are usually liveried in either customer brands or that of its own fuel transport operation Flexigrid.